Is anyone getting a huge amount of links from me? 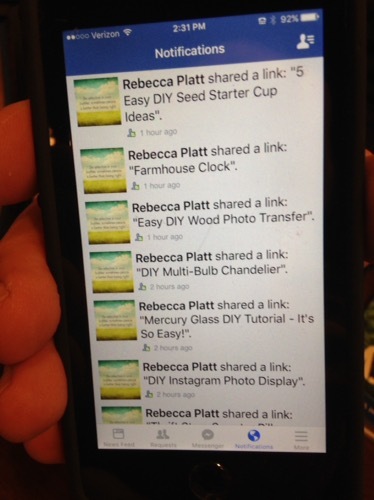 A follower is getting individual links, lots of them, from a post earlier this week. If you are, I apologize. It shouldn’t have happened.